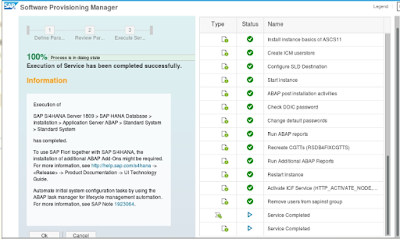 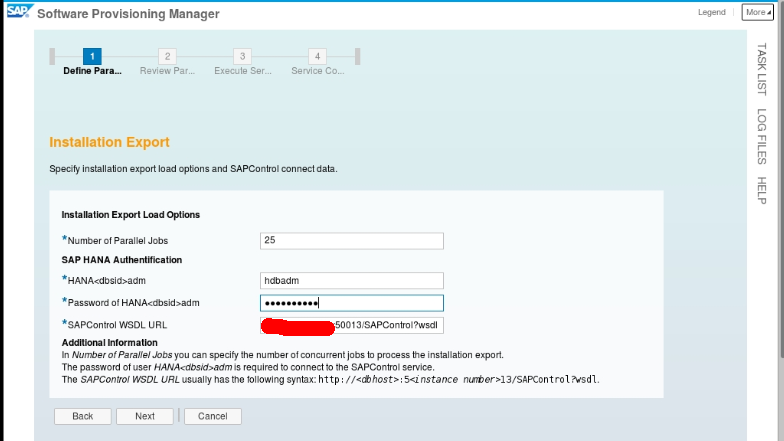 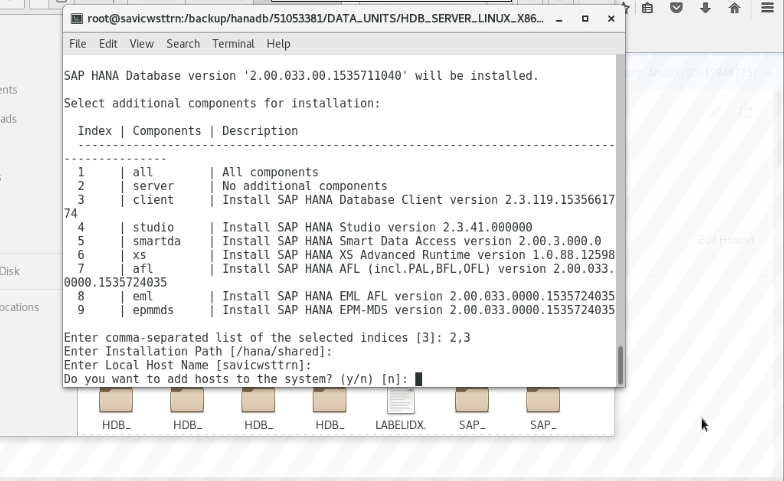 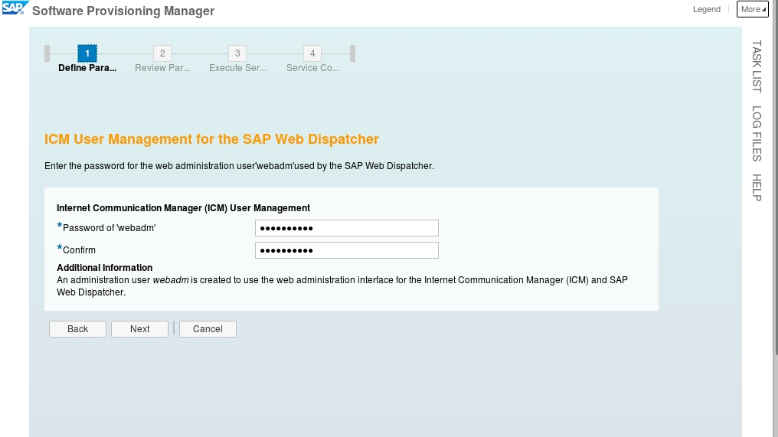 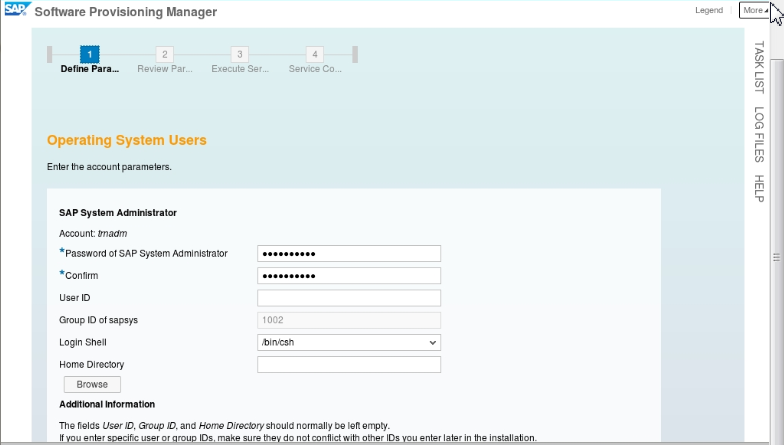 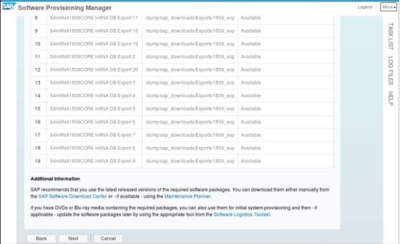 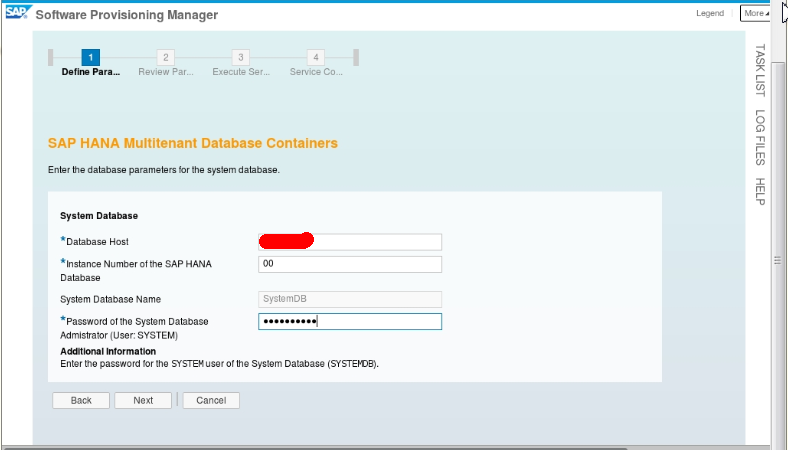 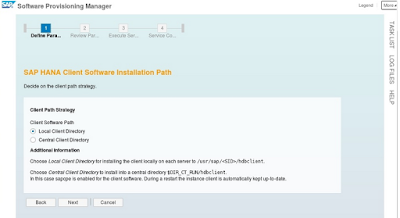 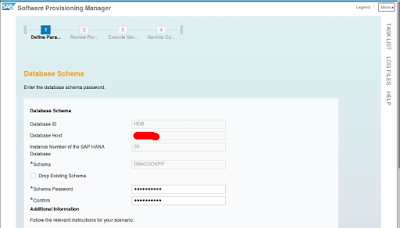 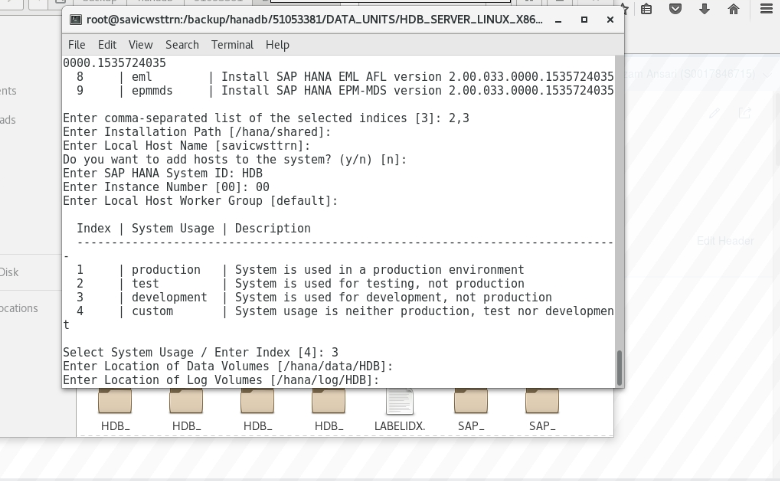 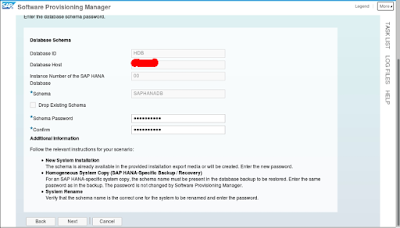 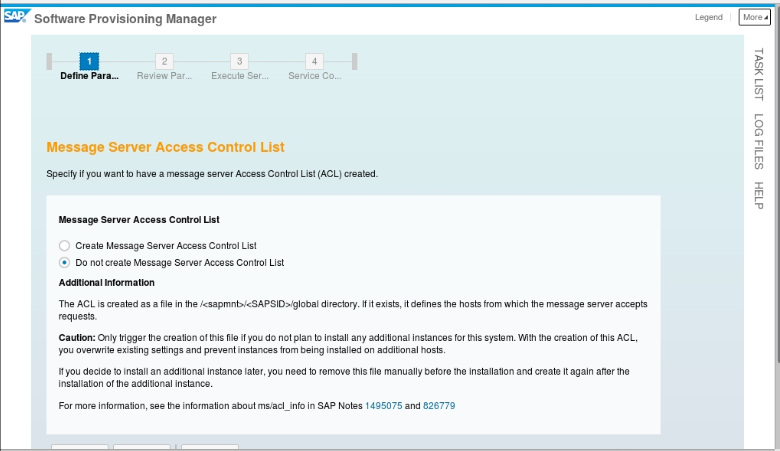 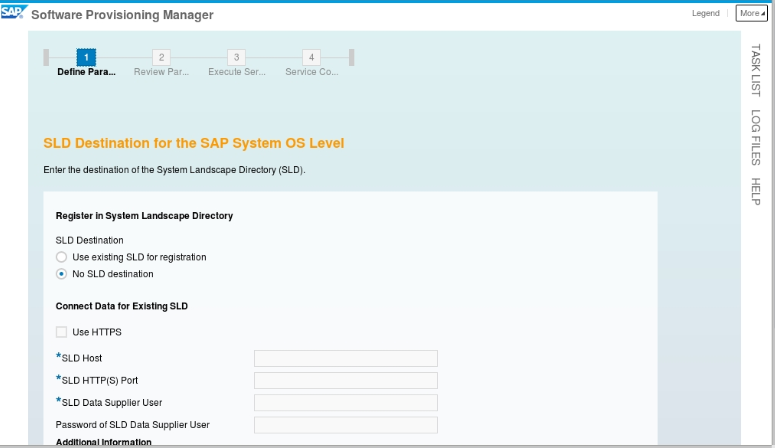 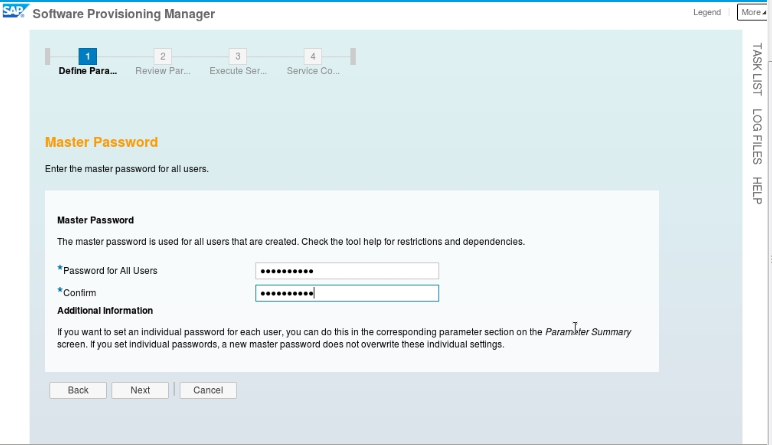 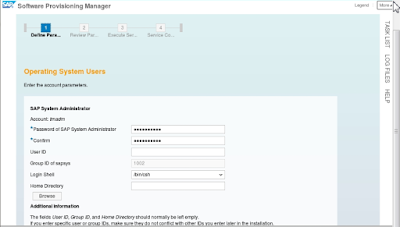 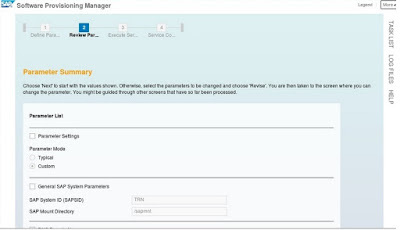 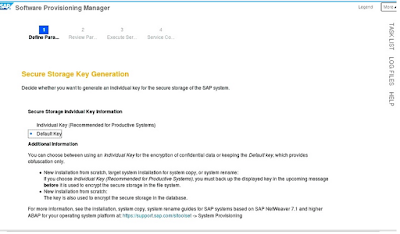 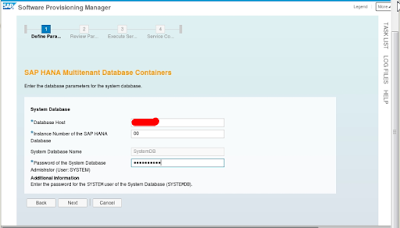 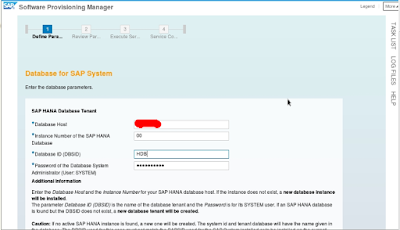 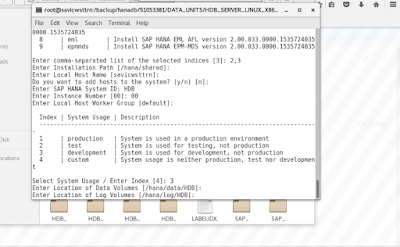 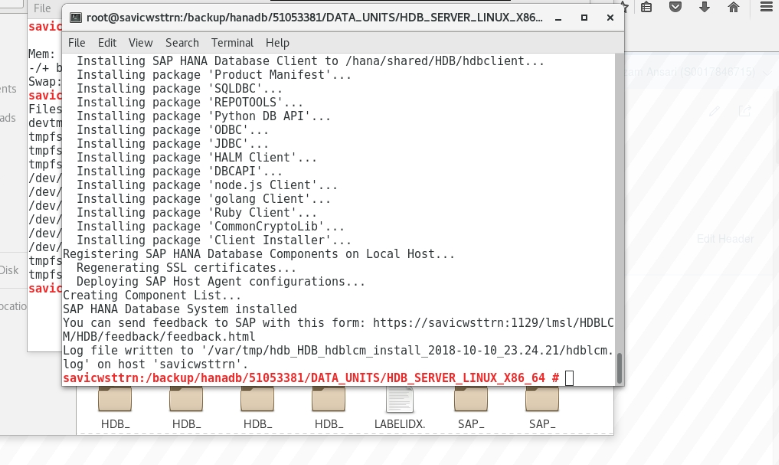 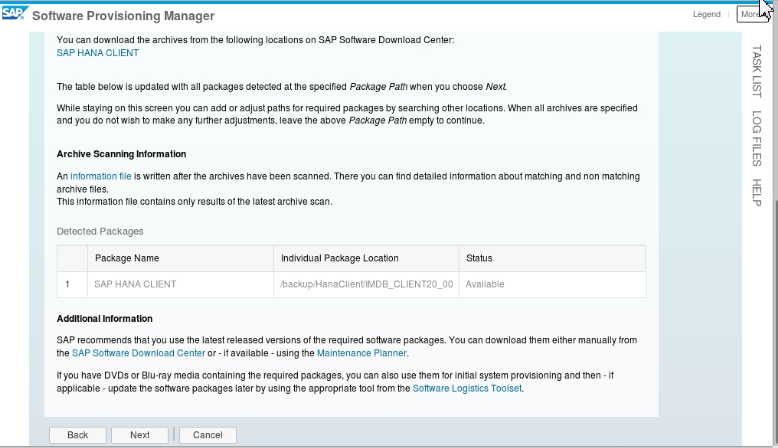 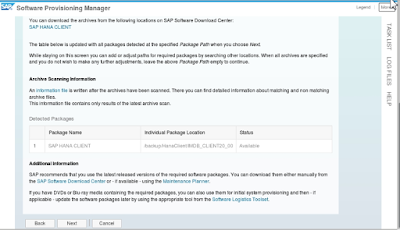 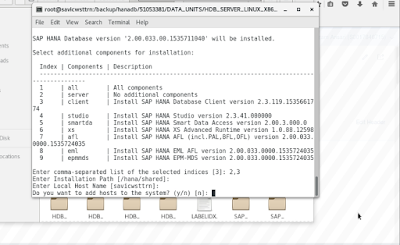 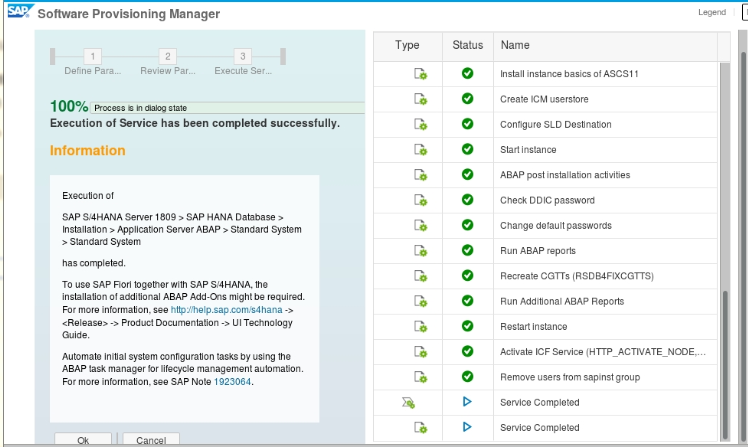 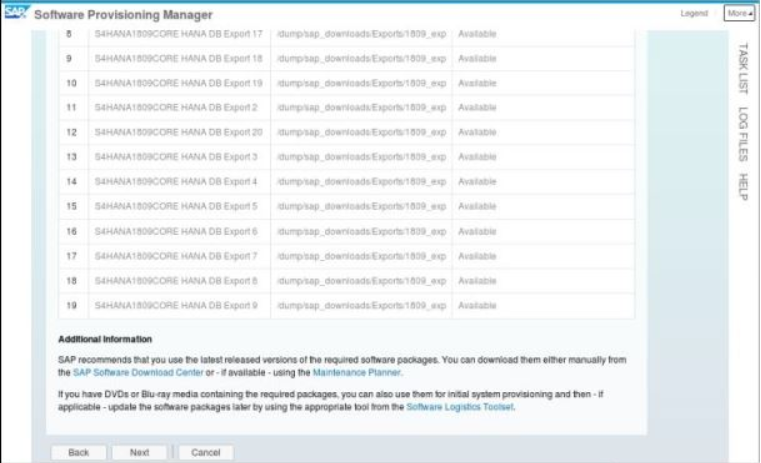 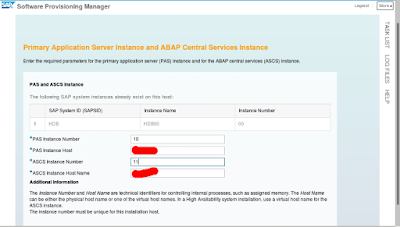 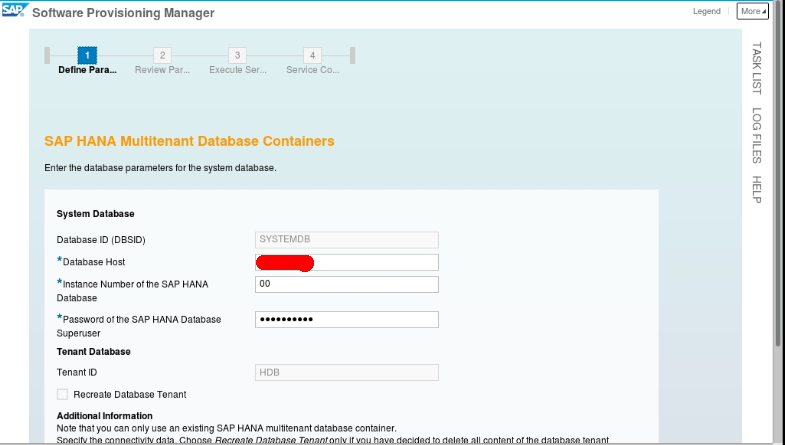 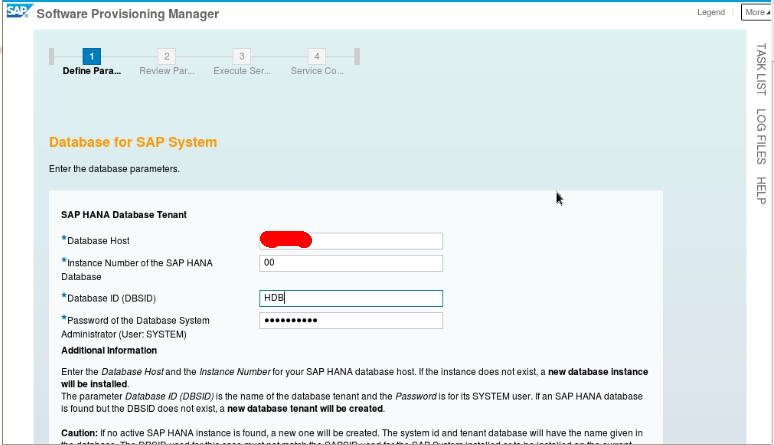 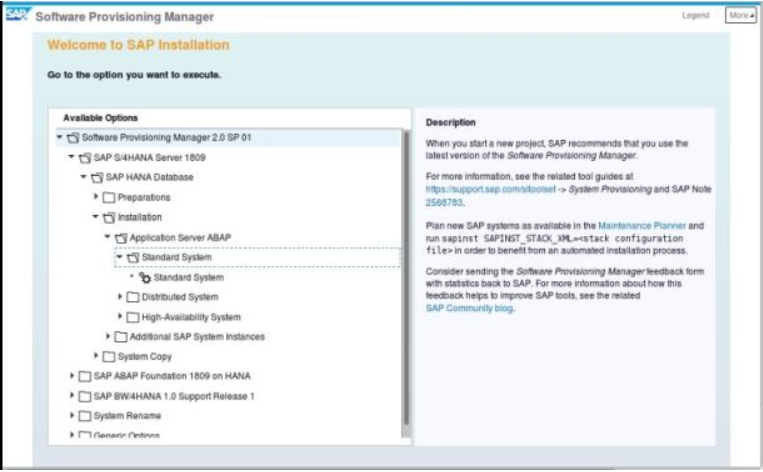 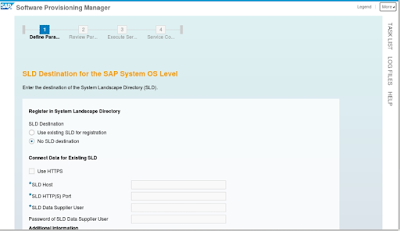 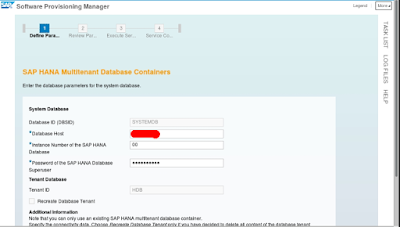 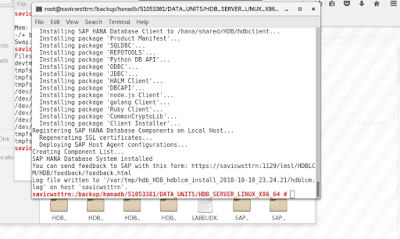 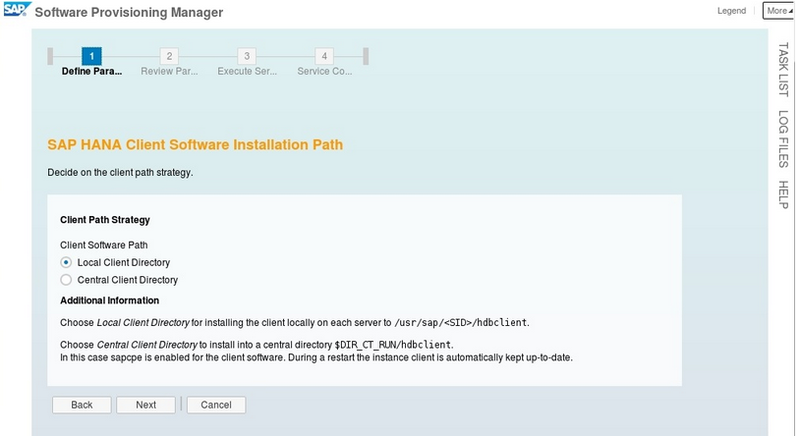 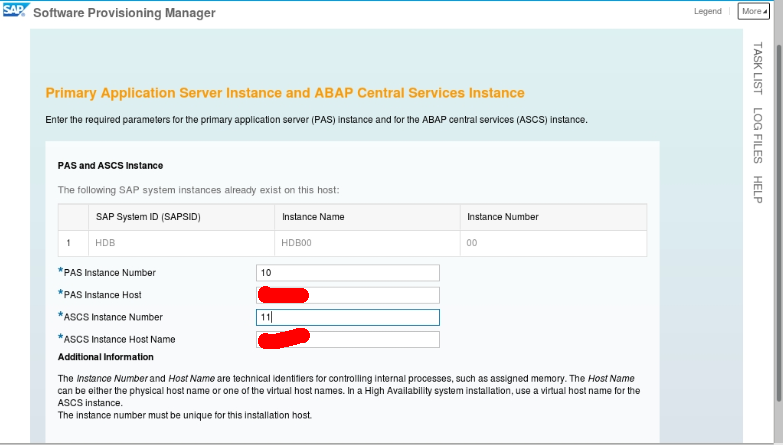 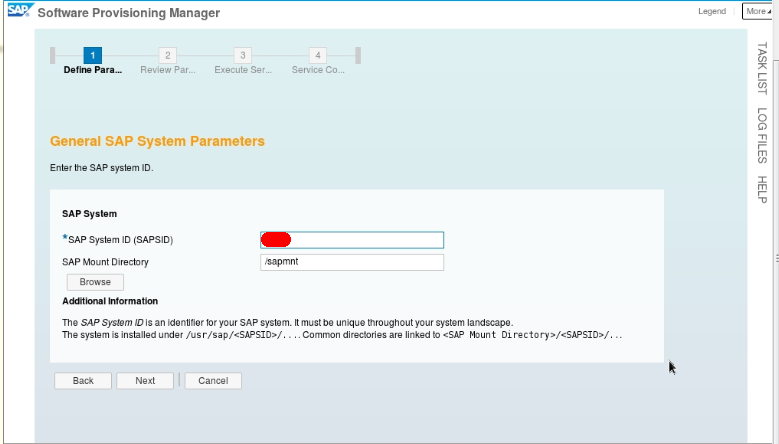 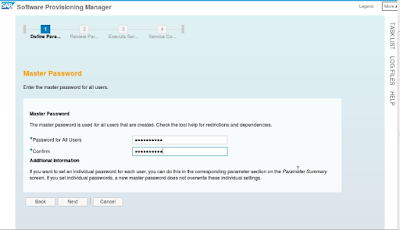 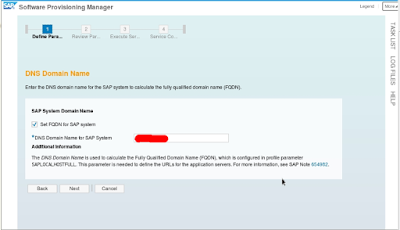 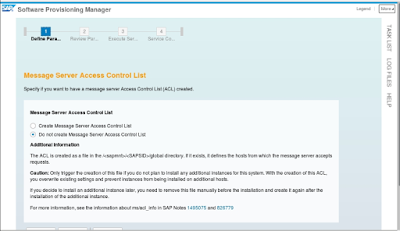 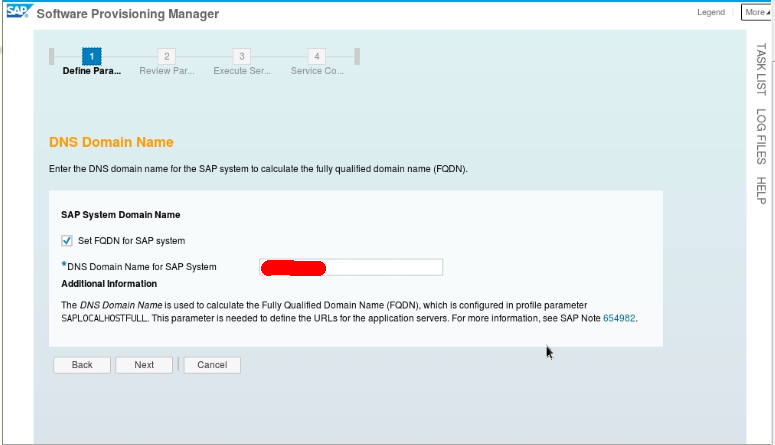 This blog will help to install S/4 HANA 1809 installation, installation of SAP 1809 initial pack on SUSE 12 SP03 with HANA Database 2.0 REV33 Platform Edition. 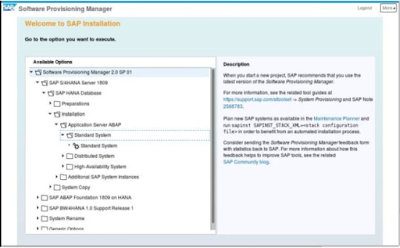 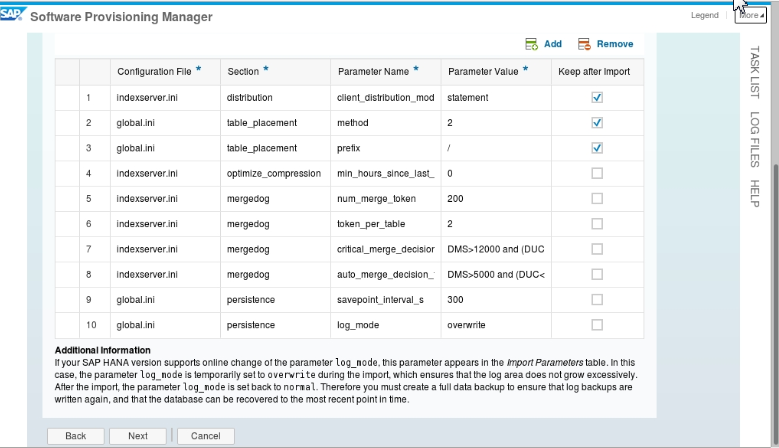 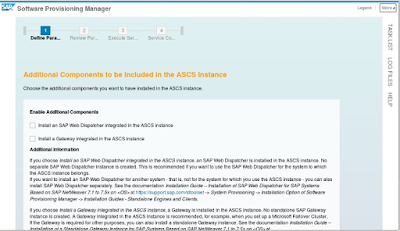 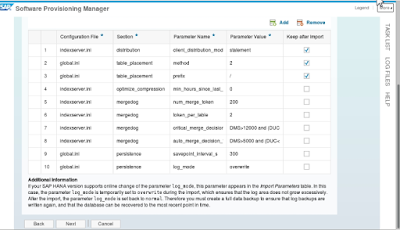 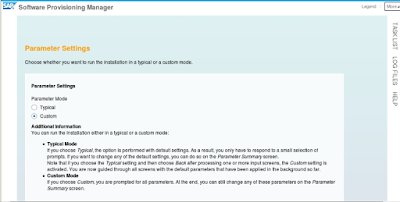 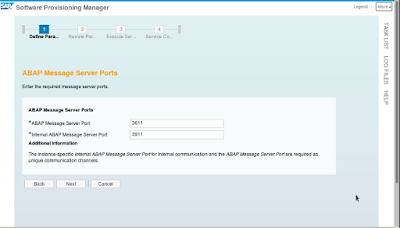 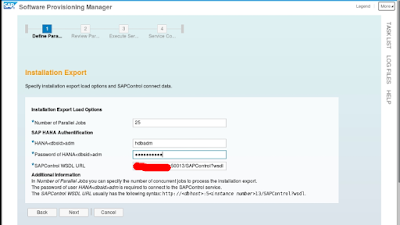 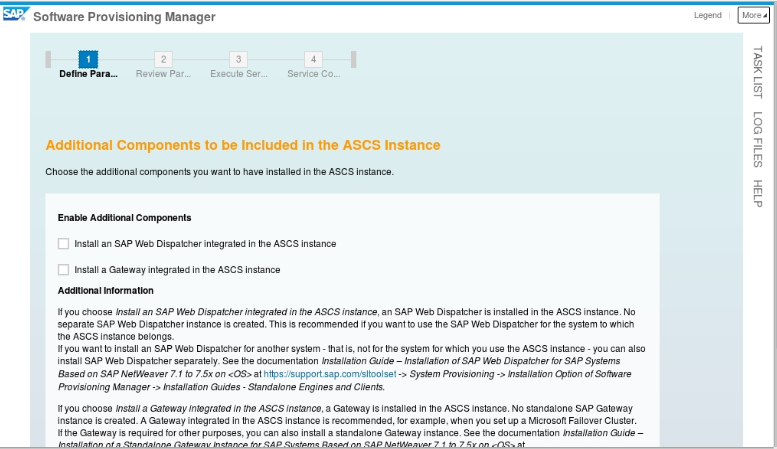 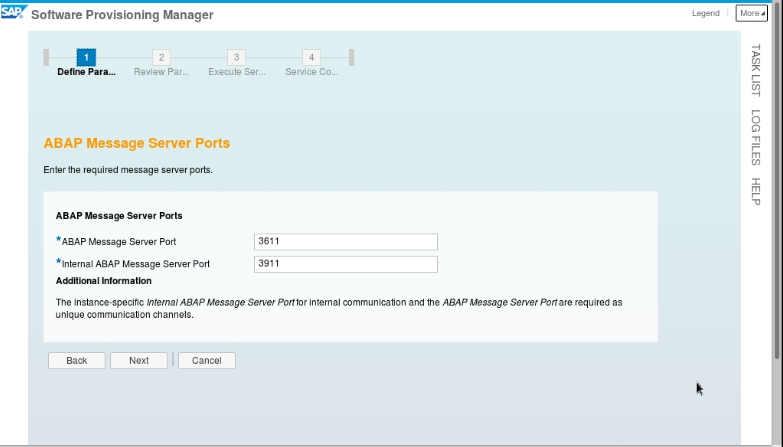 ◈ Import ABAP phase is removed from the installation task list. 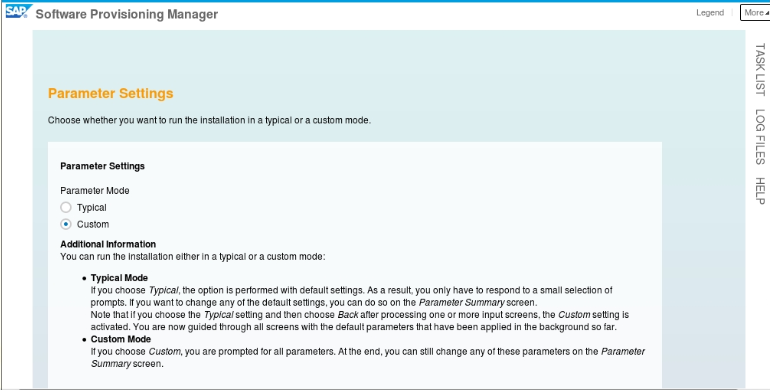 ◈ “SWPM 2.0 SP01″ or higher required for 1809 installation. 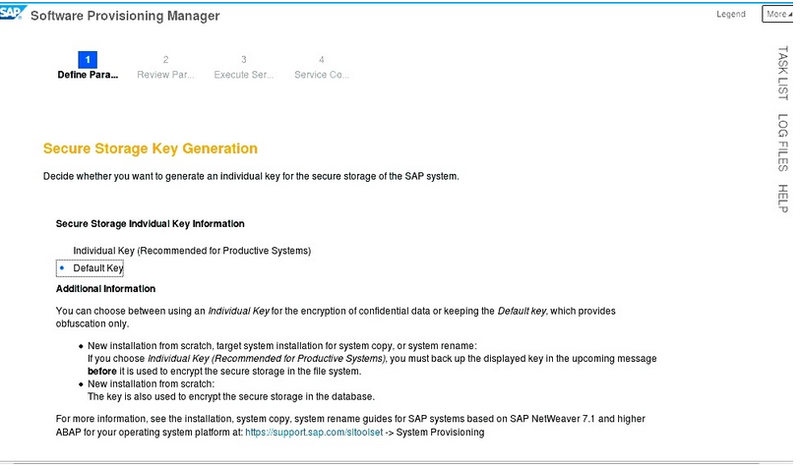 ◈ I am using the latest Kernel currently which is ” 7.73 Unicode”. 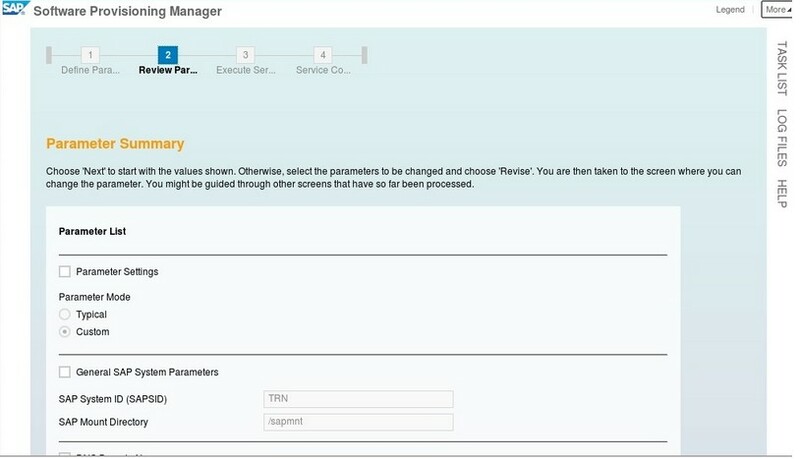 NOW OPEN URL IN WEB BROWSER , FOLLOWING WINDOW WILL APPEAR.. CONGRATULATIONS..!!! 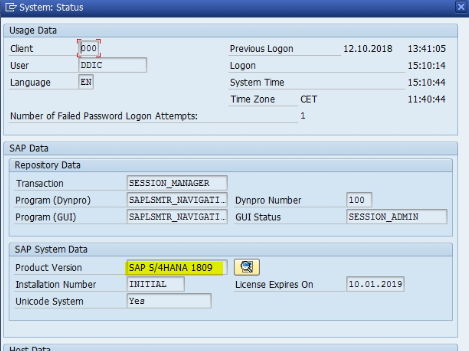 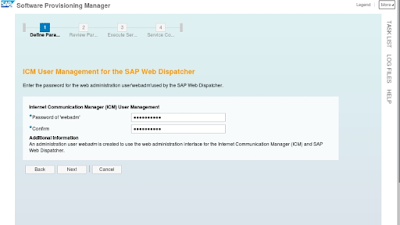 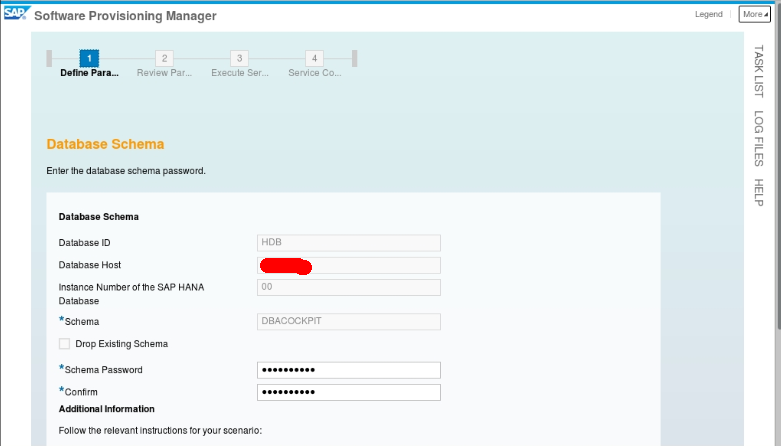 YOU HAVE SUCCESSFULLY COMPLETED S/4 HANA 1809 INSTALLATION.